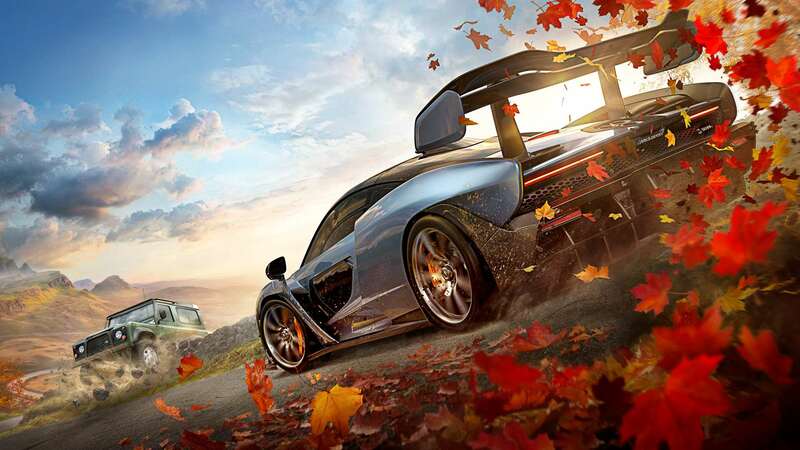 Forza Horizon 4 is an official hardware that was not available for PC. Now, the company revealed that they are going to launch it for the gamers around the world owning a PC. But there are some requirements that a Forza Horizon 4 need to take care of. If you want to simply and smoothly run the game on your PC, there are some things to take care of. 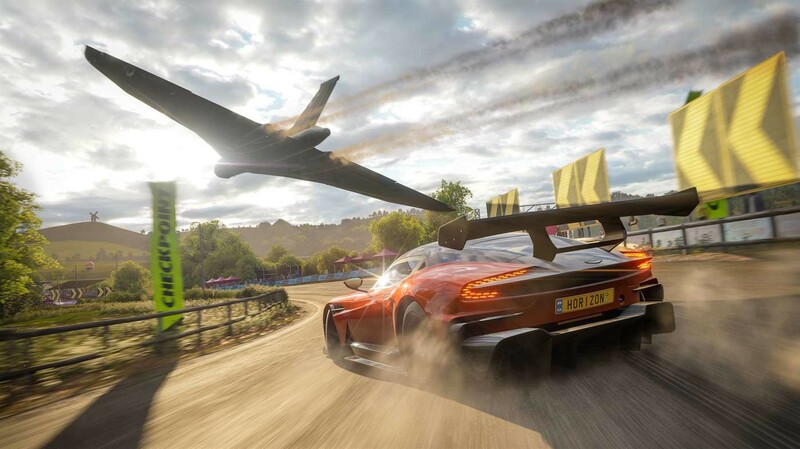 Forza Horizon 4 is famous in every corner of the world and it was truly a big demand by PC using gamers. Check out the list of requirements. Well, looking at these requirements from the gaming world point of view these requirements are quite basic. These requirements are enough for you to get the popular 1080p 60fps which everyone loves in the gaming world. If you want to be up to date with the gaming and want your hardware to be a top-notch driver then you’ll be perfectly ok with a GTX 1060, alongside 8th-Gen I core 3 CPU. Most PC’s with the recommended requirements will hit the sweet spot of running this game quite easily. Even the ones with the minimum requirements. Even playgrounds games had a say about it and happy to say their response was very positive. You can tell that many are happy with the developers of Forza Horizon 4 that they are finally releasing it to the PC universe as well. To which many are looking forward to. There is also something called the weather system in the game, sadly about which no further information is available but stay tuned for an update.